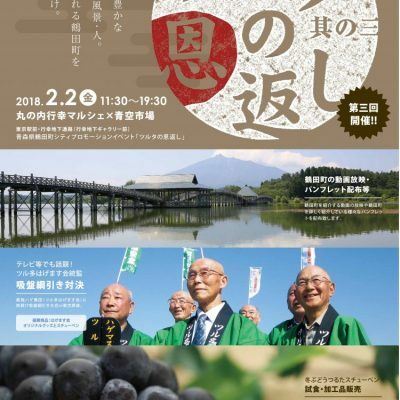 It is a hot spring accommodation which is located near Mawarizeki Otameike, commonly known as Tsugaru Fujimi Lake. Although the facility is officially categorized as a Health and Welfare Recreation Center, it also serves as a public bath for local residents. 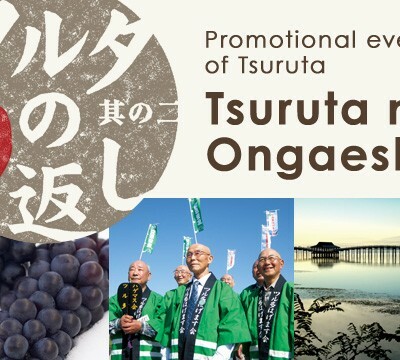 One Onsen is located in the main building and the other Onsen with the view of Tsugaru Fujimi Lake and Tsuru no Mai Bridge is located in the new annex. Overnight guests have access to both Onsen, however, day time visitor access to the new annex’s Onsen is limited to hours of 9am and 4pm. Both Onsen have a sauna and an indoor bath with Kakenagashi style. Kakenagashi means a hot spring directly from the source (no water added). The Onsen is a salt spring with clear grayish brown color and is pumped from 925m (3,035ft) directly below the premises. Umezawa Onsen, a privately owned hot spring accommodation, is located in the residential area of Matsukura, east part of Tsuruta. 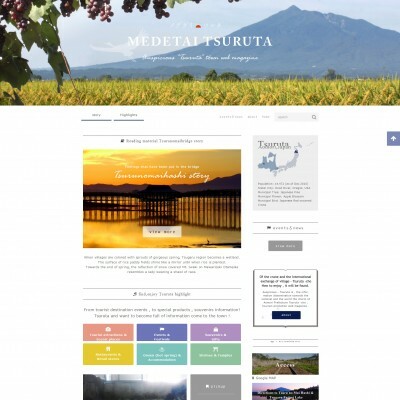 The owner’ house is converted into Minshuku (bed and breakfast style accommodation). 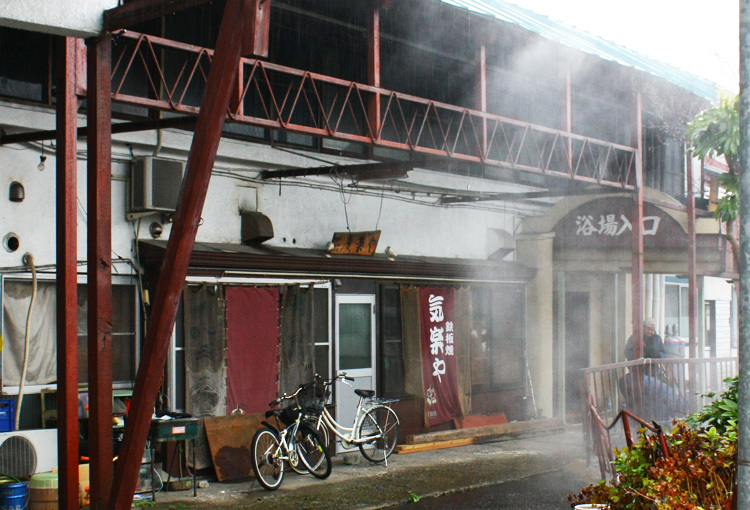 The Onsen is also open for neighboring residents as a public bath. 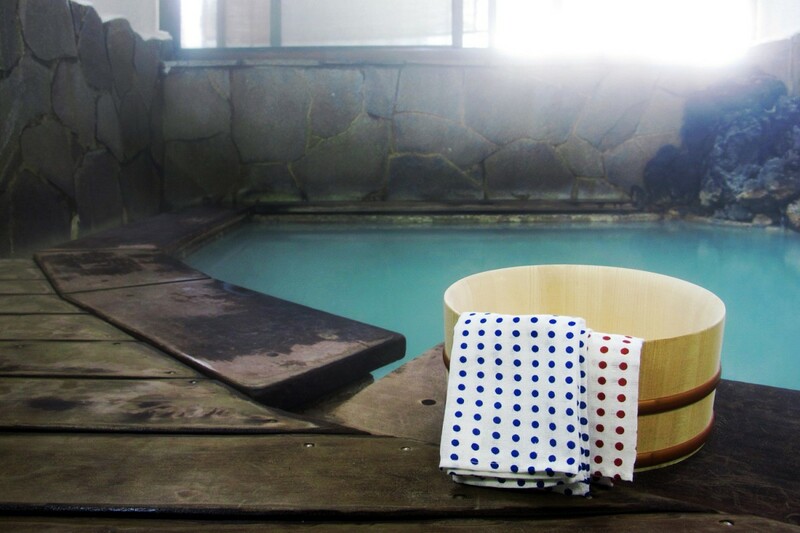 Umezawa onsen is an indoor Onsen with Kakenagashi style. 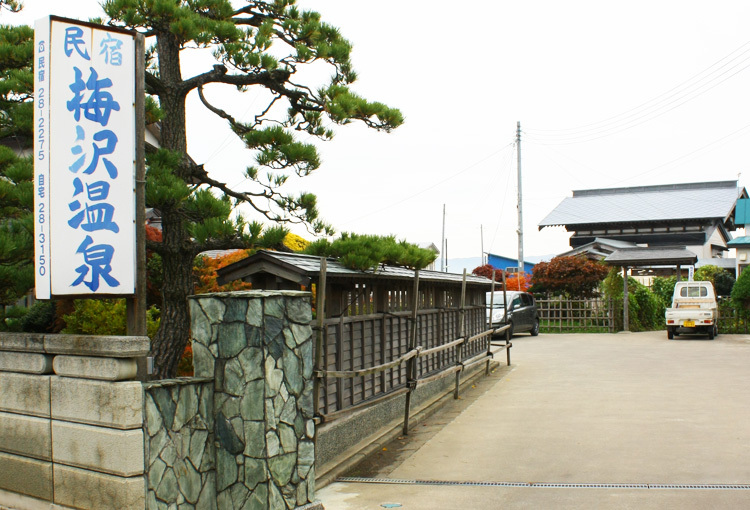 The Onsen is a chloride spring with clear water and is pumped from 600m (1,968ft) directly below the premises. The Onsen is an unattended facility. 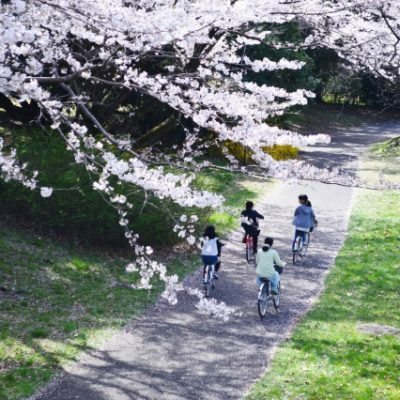 Customers are expected to leave 200 yen with their name on a piece of paper at the counter. 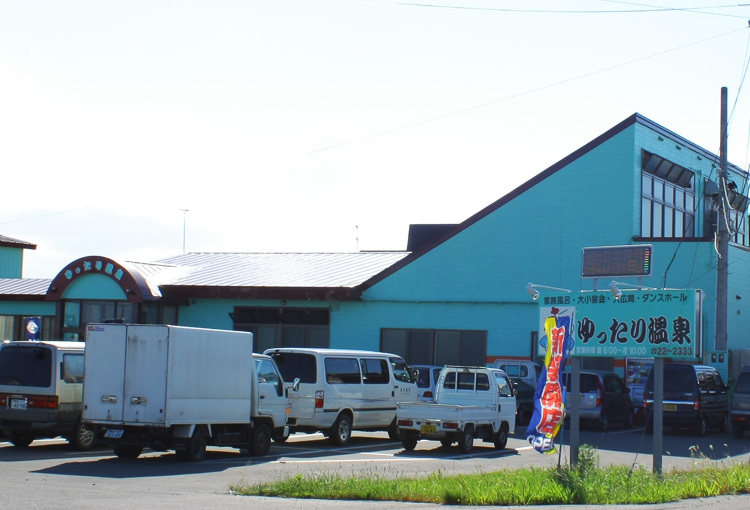 Tsuruta Onsen is located behind the Aomori Bank near Mutsu Tsuruda Station. Tsuruta Onsen is a Ryokan accommodation (traditional Japanese style inn) and is also open as a public bath for local residents. Tsuruta Onsen is one of the oldest Onsen Ryokan accommodations in town. It is equipped with Utaseyu (back massage hot spring). The spring is pumped from 1,002m directly below the premises. The Onsen is a salt spring with clear light brown color. The water has a slimy feel on the skin. Take precaution when using water from a faucet, it could be extremely hot. 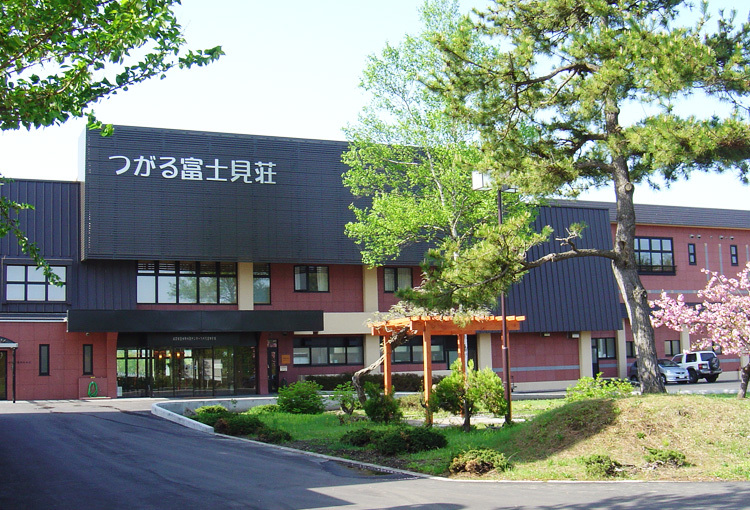 Yamada Onsen is an indoor public Onsen facility located near Tsuruta High School. There is a hot water Onsen and a warm water Onsen. Both Onsen use spring water pumped from 700 m directly below the premises. The Onsen is a salt spring with a light yellowish brown color. 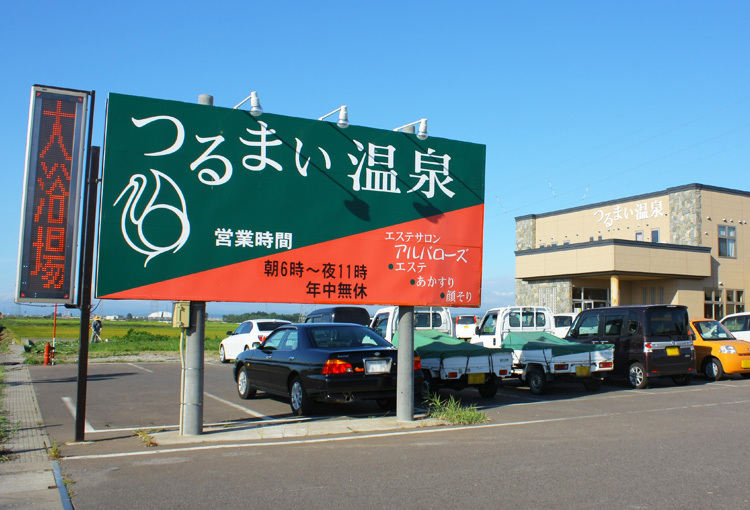 Tsurumai Onsen is a public Onsen facility which is located at the major intersection of National Rout 339 and Mokkozawa Tsuruta prefectural road 150 in Takatome, Yamamichi. It is a two story building facility with an indoor Onsen, family Onsen, bedrock bath, beauty salon, spacious tatami room and a private room. A part of the spring water is pumped directly from the premises while the other portion is brought from Koizumi, Yamamichi. 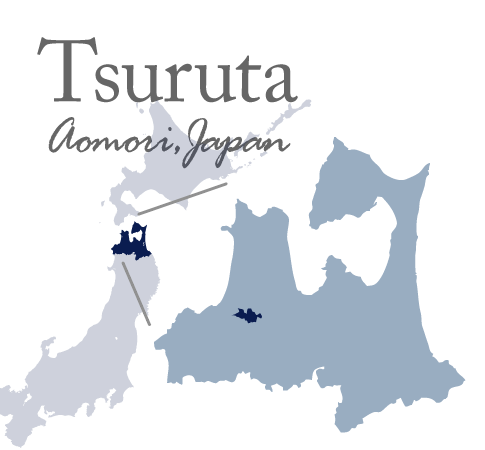 The Onsen is a salt spring which has a light brown color and bromine odor. Taki no Yu (Waterfall Onsen) and Nuru Yu (warm water Onsen) use hot spring water mixed with cold spring water to lower the water temperature. 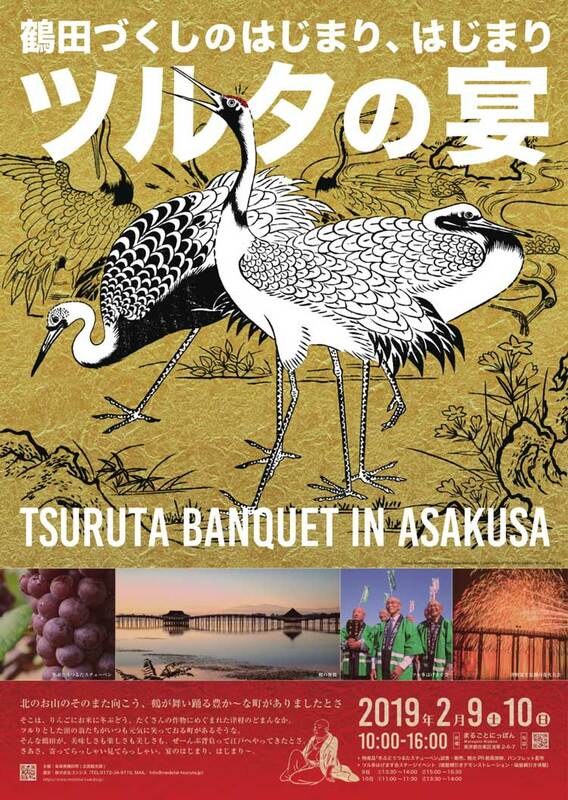 Kakenagashi style Onsen is available. There is a well on the premises that provides brown mineral spring water for cold bath. 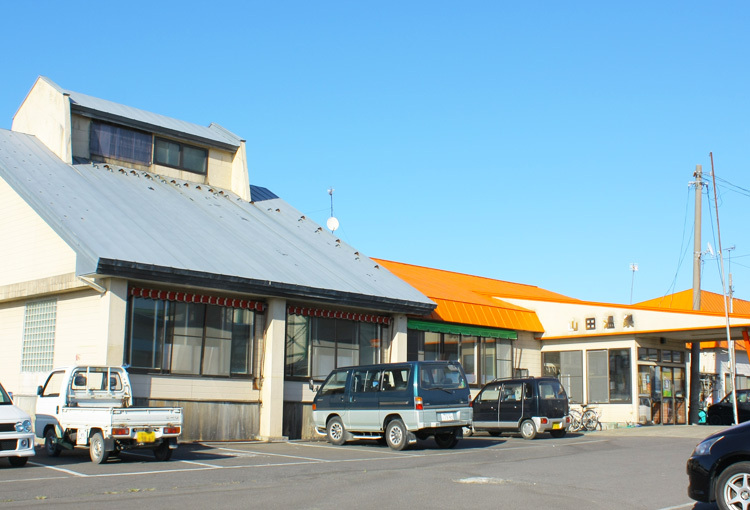 Yuttari Onsen, former Kakuju Onsen (closed on 9/1/11), reopened in April 2012. The facility has been renovated with new family bath and white ion bath (microbubble bath).